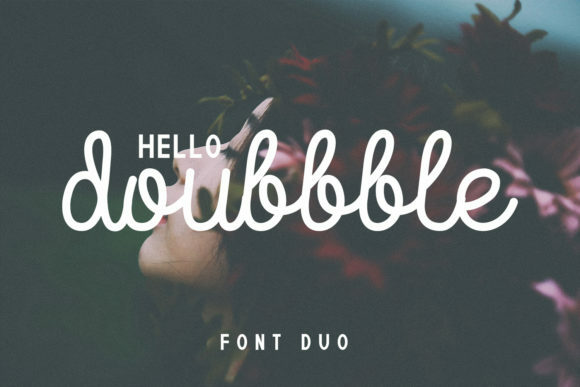 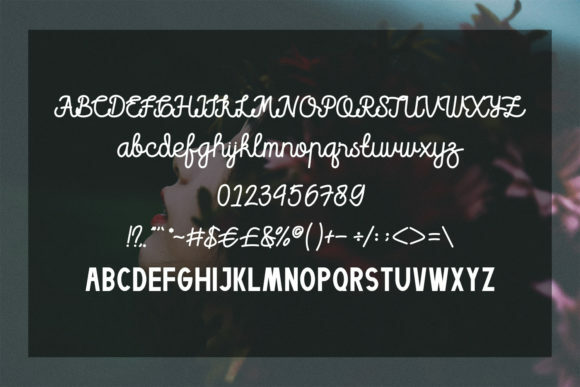 The Doubbble Helllo is a monoline font duo. 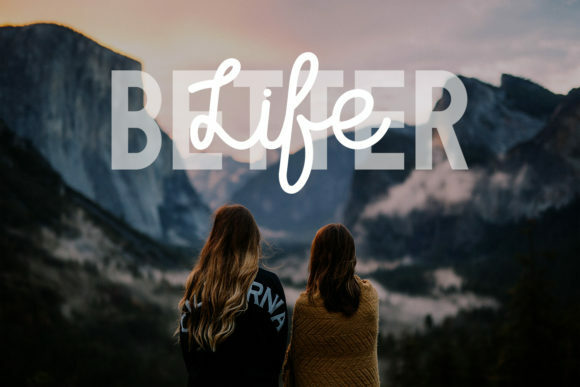 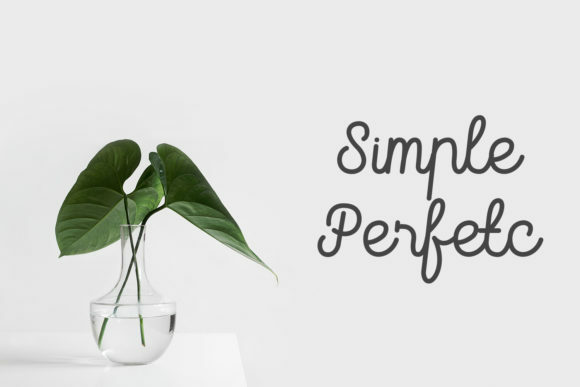 It was inspired by sans serifs and was made with a medium thickness pen that will make your design look more beautiful and soft. 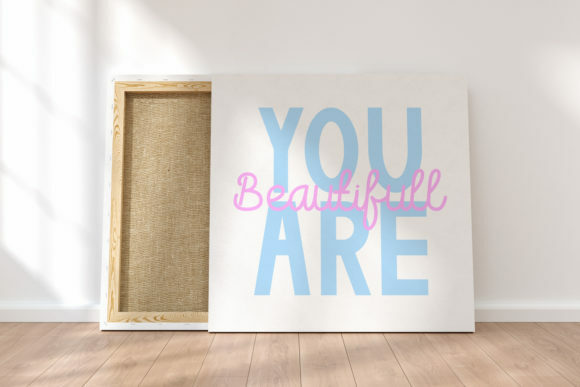 It’s perfect for magazines, business cards, invitations, packaging, t-shirts, and all other designs that require beautiful and soft elements.